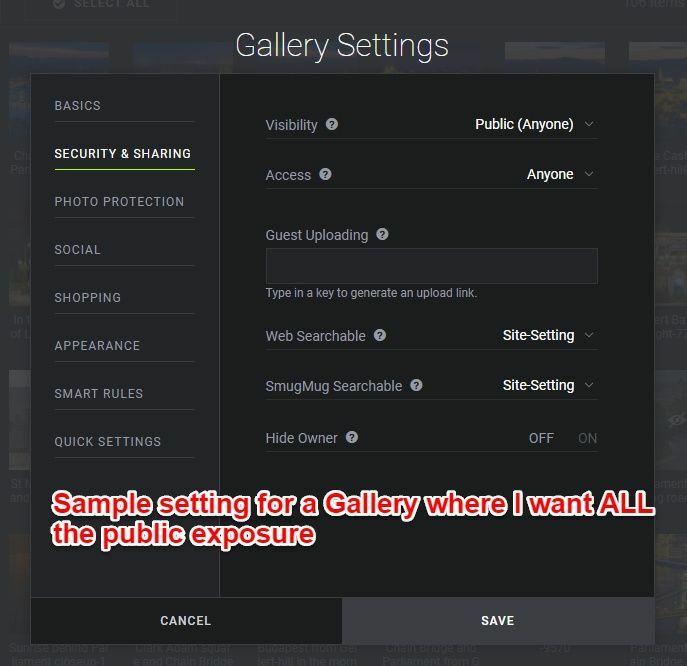 Smugmug review in 2019: why I love it as a photo sharing site after 10 years of using it? - I will be your photo guide! 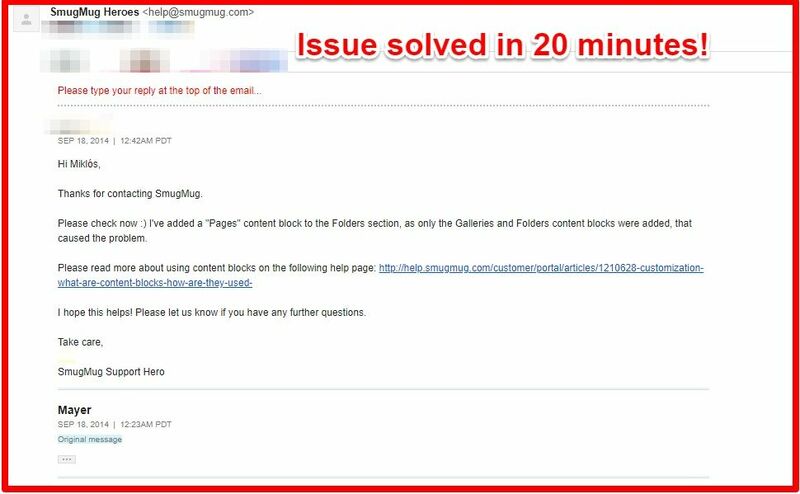 1 Why Smugmug is better than Dropbox or any other cloud storage? 2 So what are those features that set Smugmug above the competition? 22 Do you use Smugmug? What is your favourite feature? Why Smugmug is better than Dropbox or any other cloud storage? Smugmug is designed for and run by photography loving people: everything is image and gallery centered. While “simple” cloud storage platform like Dropbox or Google Drive are more for everyday general use, Smugmug optimizes everything for the photographers. For example creating multiple display copy sizes, ability to sell print, protection of photos and gorgeous website design. So what are those features that set Smugmug above the competition? After using them for 9 years, here are my favourites. Though I’m raving about Smugmug in this article, this is not a sponsored post. Although there’s an affiliate link at the end, I wouldn’t recommend it if I hadn’t been happy with it. I can always download the ORIGINAL files, Smugmug never compresses it. And they allow HUGE jpg files: maximum 150 megabytes and 210 megapixels per photo are allowed. If it’s bigger, then they’ll try to resample it. Okay so far, Dropbox also knows this. But now comes the real deal…. 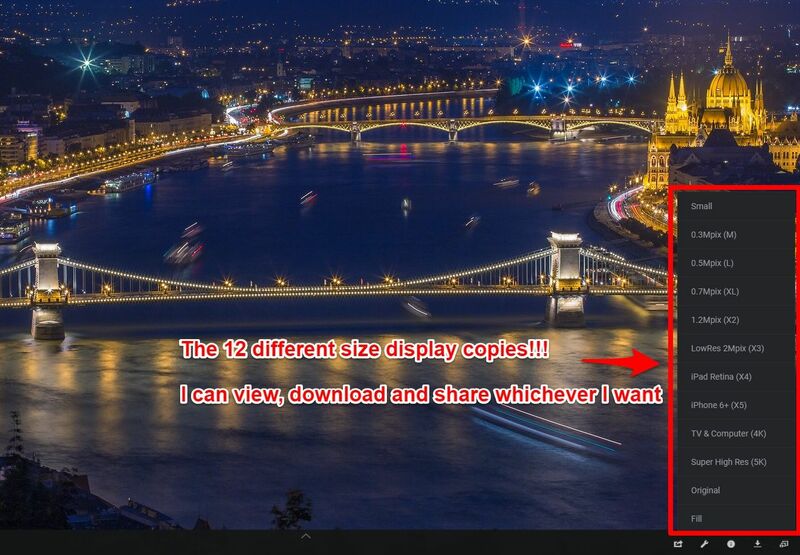 Smugmug even creates 12 smaller and sharpened display copies of the original JPG. Why is this good for? 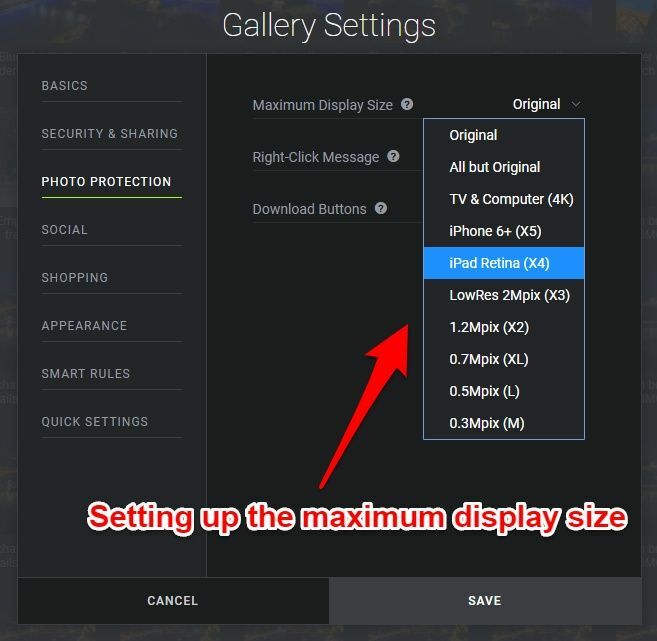 Because with this Smugmug always diplays the picture that’s closest to the viewing size. This results in faster loading times, and high-quality viewing experience. As far as I know, Squarespace also does something similar, but they never ever allow you to actually select between the display copies (and link to them). 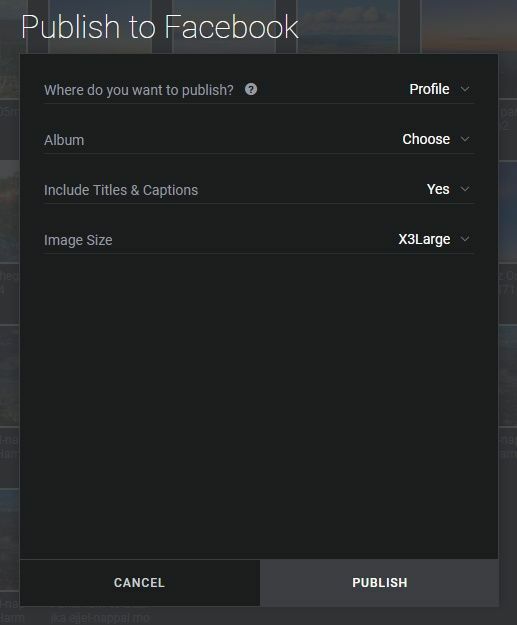 Update for 2019: Smugmug removed the image selector button from the Organize panel mode. This is a serious set-back for many users, and I don’t know why they did this. Luckily they have left the image selector icon in the “normal” Lightbox mode that the visitor see. Whenever I’ve finished a shooting section, I just upload everything into a new gallery. Therefore after 9 years, it’s my Smugmug account where my pictures are ordered, not my computer. Smugmug is using Amazon S3 cloud to host our photos. According to them, this is easily the safest way for a photo storage. At Smugmug, Galleries hold the pictures. So you can’t just upload a picture, you have to have a gallery first, and then upload. 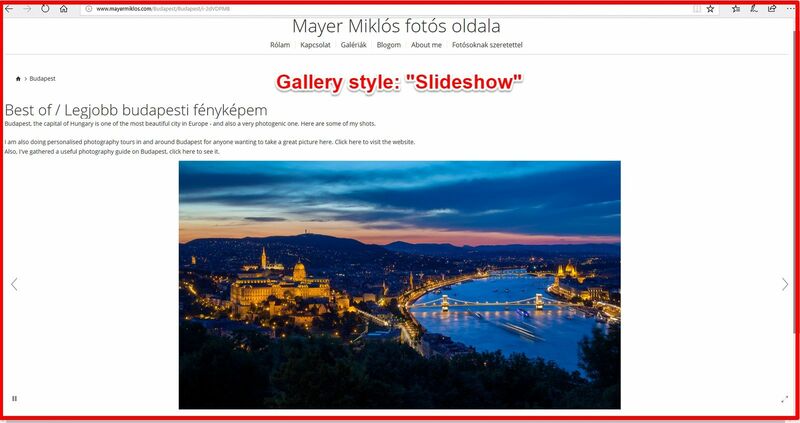 There are 6 types of gallery templates, all filling the screen perfectly. In each scenario Smugmug detects the viewer’s browser’s resolution and automatically shows the display the copies that are closest in size. Thumbnails neatly arranged on the left, while active picture in big on right. My most used template. Ideal to exhibit many landscape style shots in one go. Look how the aspect ratios vary, but it still feels very ordered. Obviously works best for portrait style pictures. Here the pictures are below each other, with each one being as wide as possibly can. Best for panos in my view. Have a look at my pano gallery here. Also great for teling stories where you want people to see the captions at the same time they see the picture. Every photographer wants to see their beloved pictures being exhibited in the best way…. 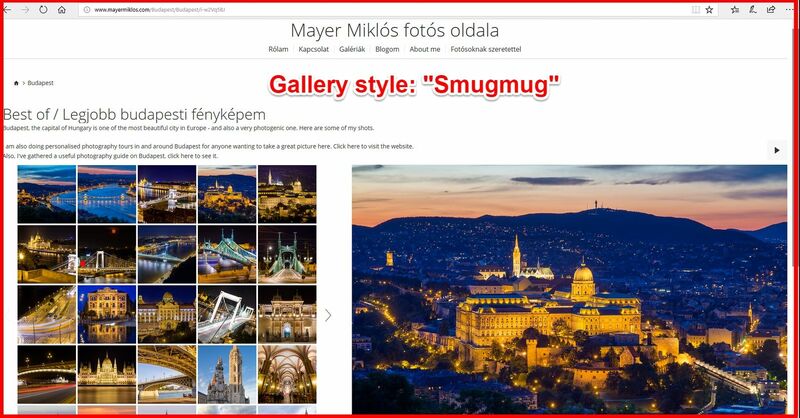 Well, with Smugmug the beautiful design is built-in: no matter which gallery theme you choose, it looks very impressive and ordered. 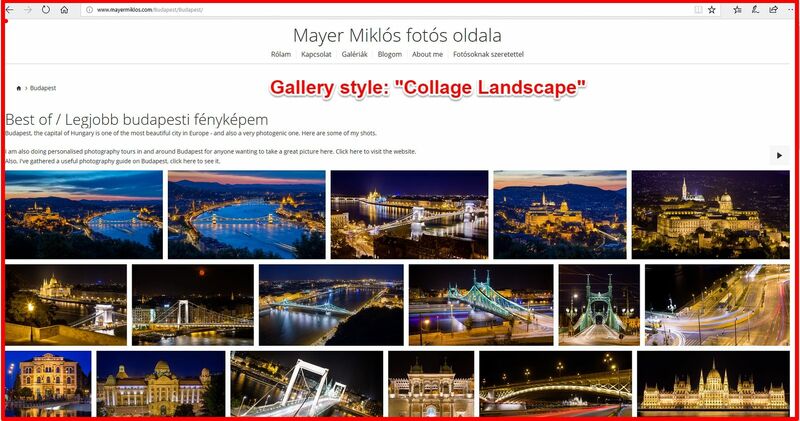 Not just the galleries can be customized: the whole website can be customized. If you ask me, you even have too many possibilities to tweak it. At Smugmug there are: Folders, Galleries and Pages. As I mentioned earlier, pictures can only go into Galleries. And Galleries have to go under Folders. The Folders can be nested at 7 levels deep I think. Note, that the Organizer panel is the backend of the Smugmug site, your visitors never ever see this. Ok, but what if you have lots of pictures on your hard drive in lots of separate folders? 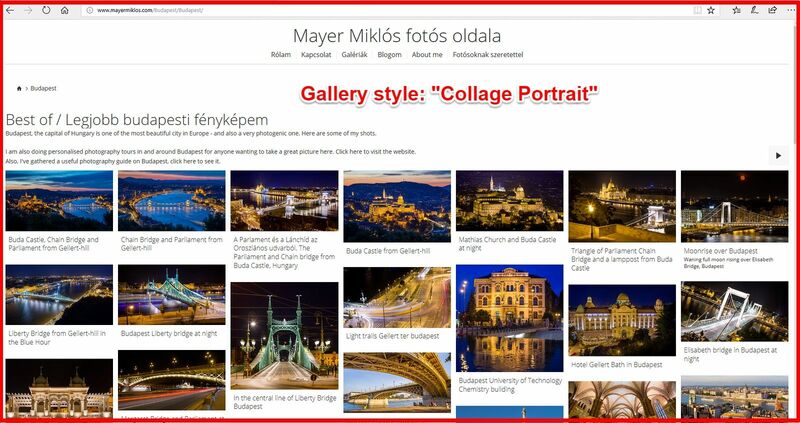 Do you have to create all the folders, galleries, and upload the pics manually? 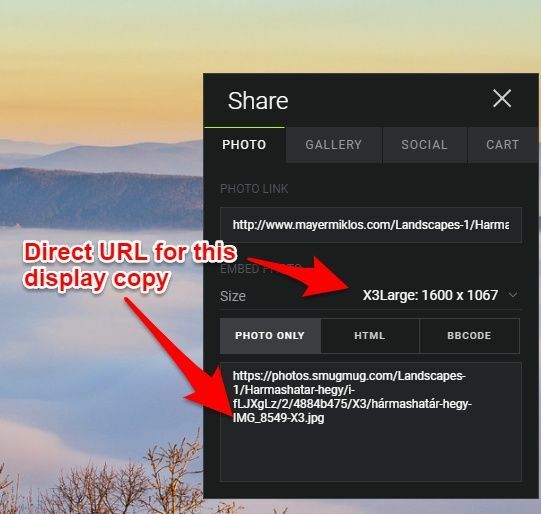 With Smugmug, you can actually drag a whole folder on your computer, drop it into an exisiting Folder, and Smugmug will automatically create all the sub-folders, galleries and so on. 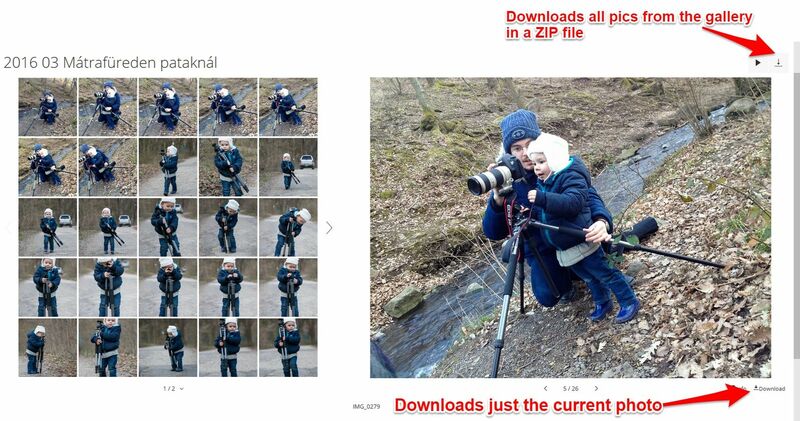 I used this feature when my wife asked me to save her photo archive of 30 years. There were enormous amounts of folders, as she categorized everything. Luckily with Smugmug I just dragged the top-level folder and I was done. 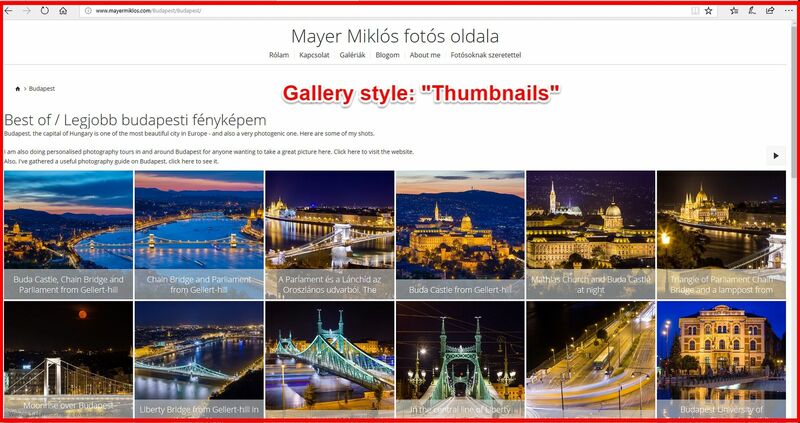 Oh, and have mentioned that upőloading pictures to a Gallery is just a single drag and drop movement? You don’t even need to click on “Upload”, it”s enough if you drag the files over. Also, the pictures can be right-click protected as well, meaning that the only way to save them would be by screenshotting them. Pictures can be automatically watermarked by Smugmug! This means that the original version of the photo is un-watermarked, but all the other display copies are watermarked. Obviously, I had to create the watermark first as a PNG file, and then upload the pictures. The system automatically removes the watermark, if it’s printed, or bought as a digital download. 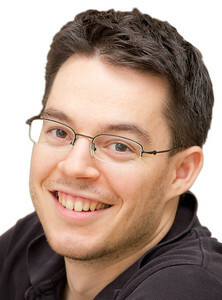 These features make it extremely easy to create security at more than one level. 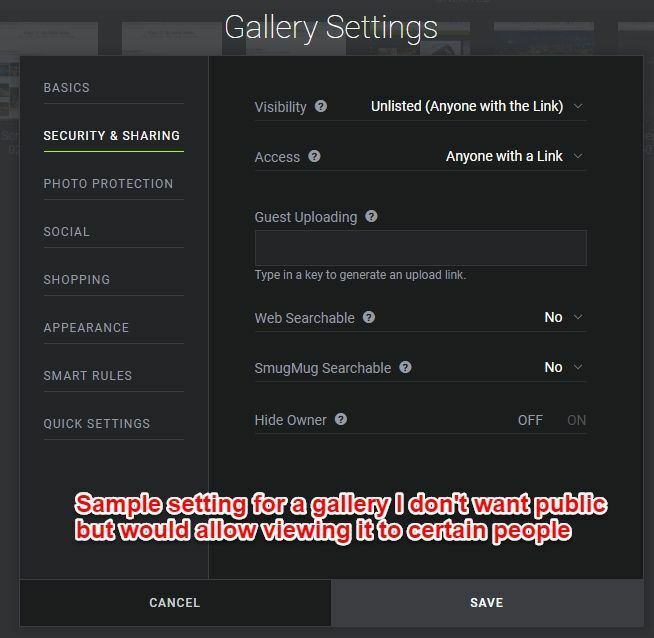 It can also be set if I want my gallery to be indexed by Smugmug or by search engines. I shoot at family events and put the pictures into Galleries that are ordered by date. I always set the Visibility of these galleries to Unlisted. 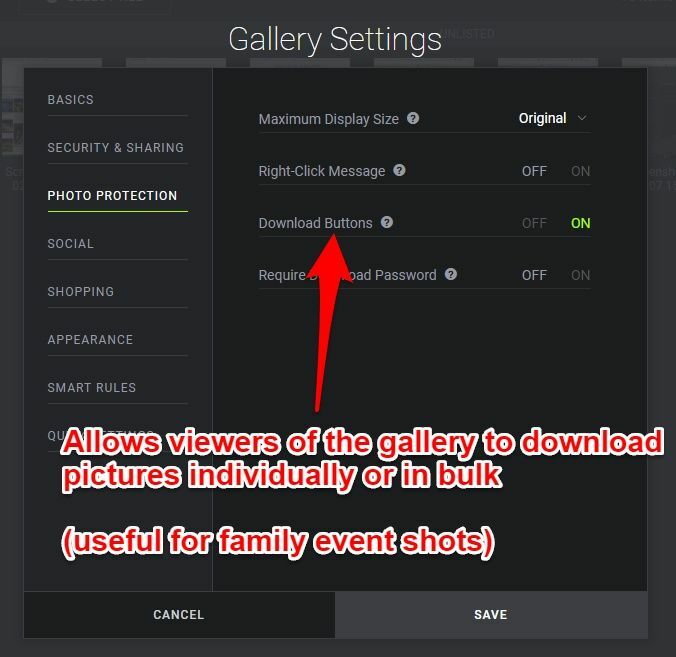 This means I can send the links of the galleries to my family members, but they would only see one gallery at a time. That’s when the Sharepgroups feature comes into play: it makes me able to share multiple unlisted galleries in ONE, non-public link. Why would I want to download everything that I already uploaded? I use this feature ALL the time. I have neatly organized my pics into a gallery, just click on a button, and Smumgug creates a zip file for me that I can download. Even better, sends me an email with the download link. This very download link I can easily send to my clients as well, so they don’t have to download the pics one by one. Printing is one the key features of Smugmug that makes it a photographer’s dream come true. I can set my own prices on the prints! For example, if I’d like to sell a 30*20″ Lustre print, then the price the lab charges is just around 23 USD. But I can set the selling price anywhere higher than this. And I don’t even have to do it one by one for all sizes! There’s a bulk pricing editor, where I can pick my Base profit to be “500% above base price” or something similar. 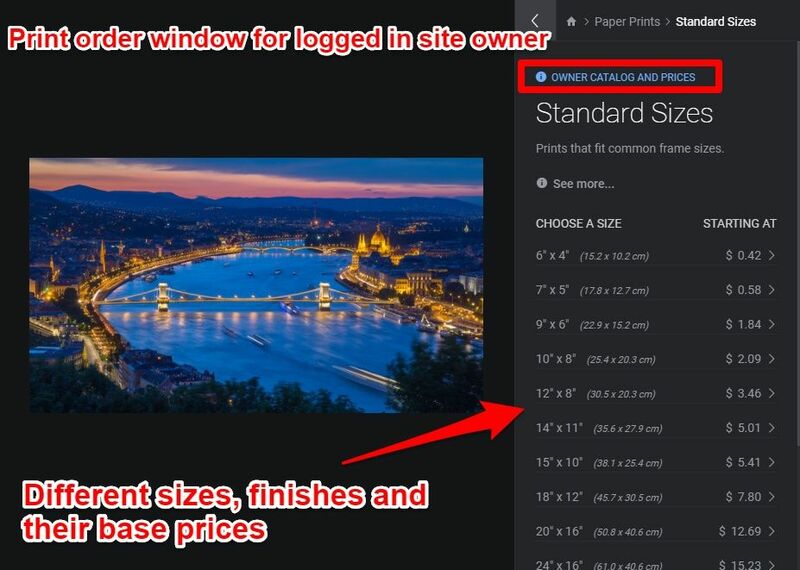 Smugmug takes just 15% commission on the price difference between the actual print price and my set price. For this I get: quality printing from labs around the world, order and checkout handling, packaging, and so on. If someone orders a print from me, I really do not have anything to do with it, it’s all automatic. But what if I’d like to order prints from my own website? Will I need to pay the higher price then? No! If I’m logged in, I see the basic Smugmug prices, not my custom set prices. So I can order prints from my website at normal price. 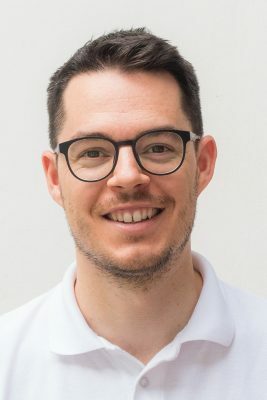 For those photographer who are really serious on selling (like landscape photographers who do weddings as well), they can even have more Pricelists in place, and apply a different pricing to each gallery. More info on printing here. Be a single picture or a whole gallery, sharing is extrelemy easy. These are especially like in Lightroom: dynamically updated and put together pictures that fulfill certain parameters. 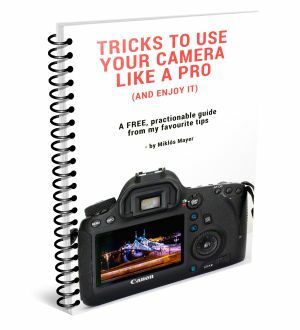 Extremely handy for pro event / sport photographers who have many pictures. Here’s a great article from a sports photographer using the combination of Smugmug and Lightroom to make selling easy. Pages are webpages that can be 100% customized to your taste. You start from zero, and can really do almost anything. My About me page is such a Page too. I’ve been emailing them so many times, and they never failed to help me out. And I live in Hungary, which is California + 9 hours, and I never felt the response lagging. Smugmug is NOT free. And luckily it is not. Quality products should have quality prices. 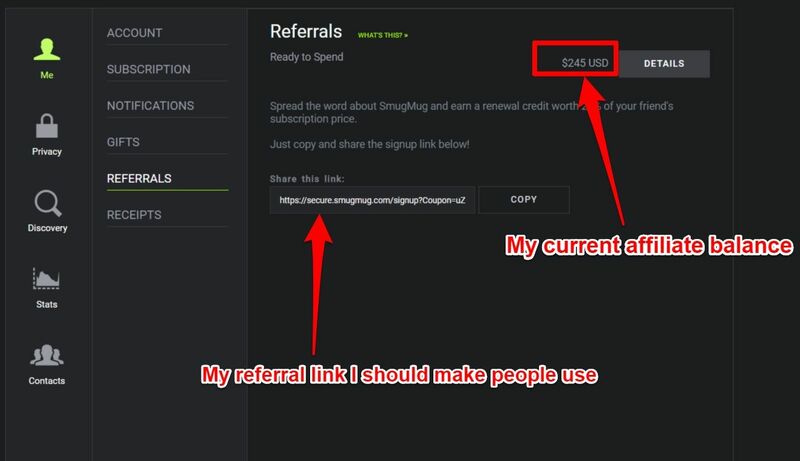 But, they offer a world-class affiliate program, which, if used right, can make it FREE. 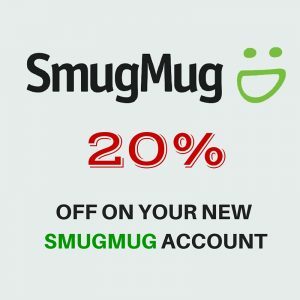 If some one registers to any yearly plan on Smugmug through that, it will cost them 20% less, AND I receive a commission of 20%. For years, I didn’t have any ide what to do with this. 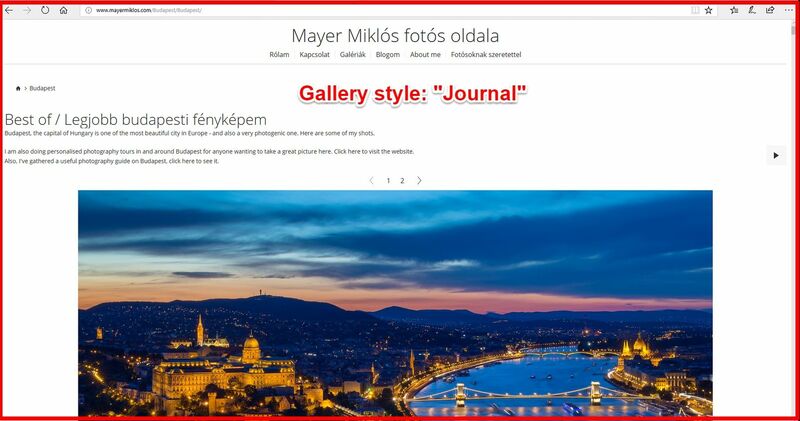 Then I started my hungarian blog, wrote a comparison articdl about photo sharing sites, where I put my link to. And people found that articel, they liked the features of Smugmug (first 14 days is always free), and registered for a yearly plan. Natively only supports JPG, PNG and GIF. If you’d like to archive the RAW files, or upload any other file format, you can’t. They used to have a service called SmugVault, where RAW or TIFF files could be uploaded as well. But this service doesn’t exist anymore. I’ve mentioned above how many times I use sghare groups. It’s ridiculously hidden! 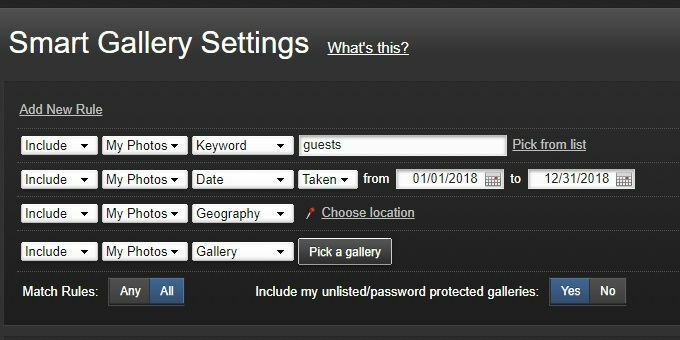 It should be in the Organizer panel, not at Account settings. From the organizer panel, you need to click 5 times to get into thee sharegroups panel! It feels unlogical that this is separately from everything. Well, Smugmug claims that I would even be able to blog on their platform, but to be honest it would be a painful experience…. The Page builder is a great drag and drop editor, but I have to start from zero EACH and every time. No template can be saved, neither can an existing Page be duplicated. Also, you would think that the contents of a text block would be copied easily, but no… Links and every other formatting is lost on copy-pasting. 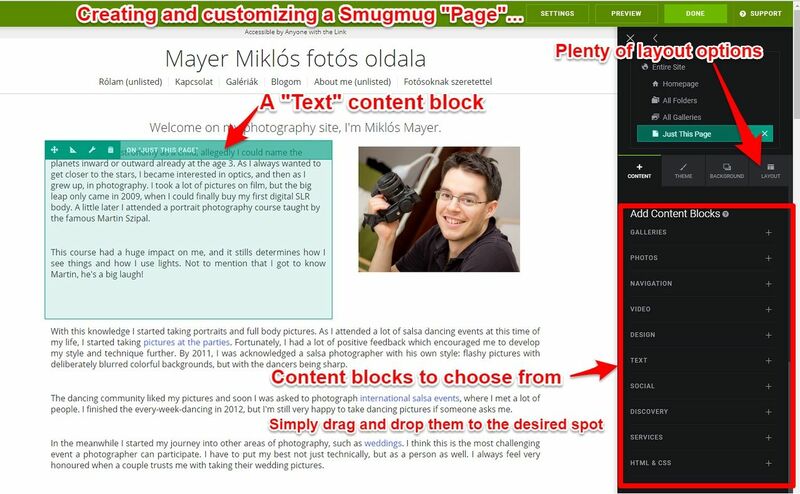 This shows that Smugmug is clearly not designed for easy web content creation. If you’re more into a website builder that supports big images, Squarespace or a photography-friendly WordPress theme will suit you better. I see many photographers have a “normal” website for example on WordPress, and have their Smugmug site on another domain. Smugmug is the leading photo sharing service, already trusted by many pro photographers world-wide. After using them for 9 years, I highly recommend it to any photographer. Really everyone, from pro to casual shooters. Follow the link below and try Smugmug for FREE for 14 days. After this, if you like them, you can switch to a paid plan with a 20% discount off (that’s because of my affiliate link). Yes, I do get a commission from it. 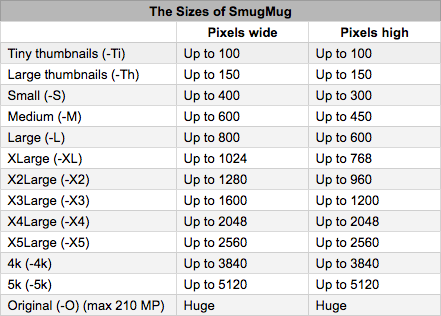 Do you use Smugmug? What is your favourite feature?